These days, Asbury Park’s moniker is “The Brooklyn of the Boardwalk” thanks to its gourmet dishes and to-die-for restaurants. However, if you know anything about this city by the sea, you know it’s got a heart, soul, and flavor all its own, from Korean fusion BBQ to French delicacies and pizza…lots of pizza. 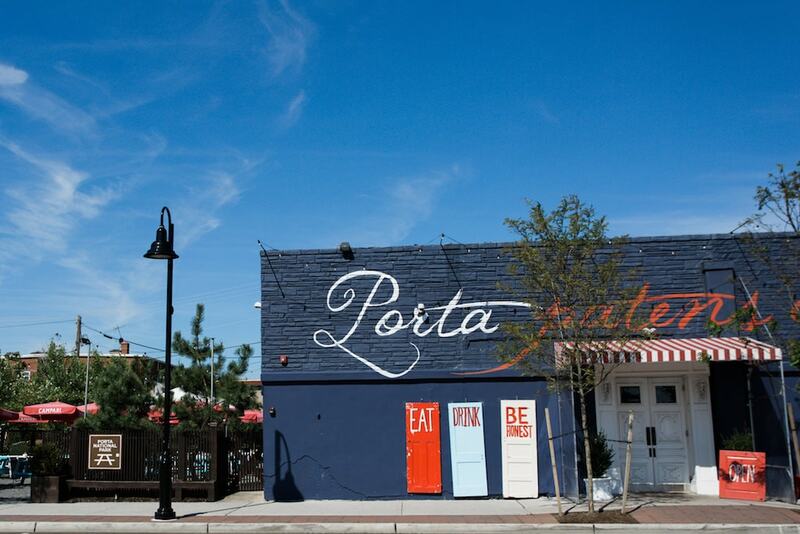 To help you eat your way through Asbury, here are eight of the best restaurants in town. Located on Asbury’s hip Bangs Avenue, Cardinal Provisions serves gourmet comfort and vegan dishes with cheeky names such as “Weird Hash,” “Big Sketchy Bagel,” and “Brekky Bowl.” Its cozy and charming atmosphere make it the ultimate brunch spot whether you’re one, two or a few. On the weekends, make sure to order one of their famous fried pastries before they run out! From sushi to steak, TAKA offers a mouthwatering selection of traditional dishes with a unique twist. As rich in flavor as it is in its thoughtful and beautiful décor, this Japanese restaurant is also located in the heart of Asbury Park. In the warmer months, their streetside patio is a perfect spot for people-watching as you enjoy the beautiful summer evening. After launching its successful boardwalk café, High Voltage expanded with its second installment—an urban café and grocery. 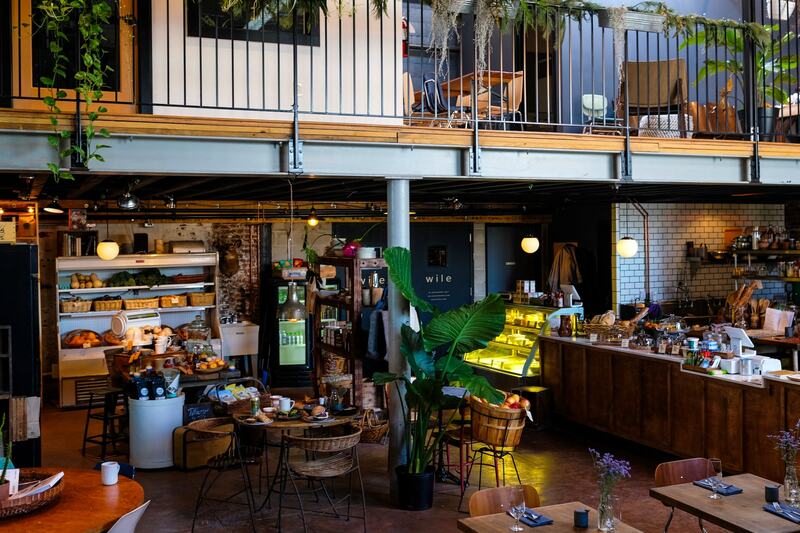 Featuring baskets full of local organic produce and shelves lined with artisanal fare, they also offer homemade dishes alongside their delicious coffee. 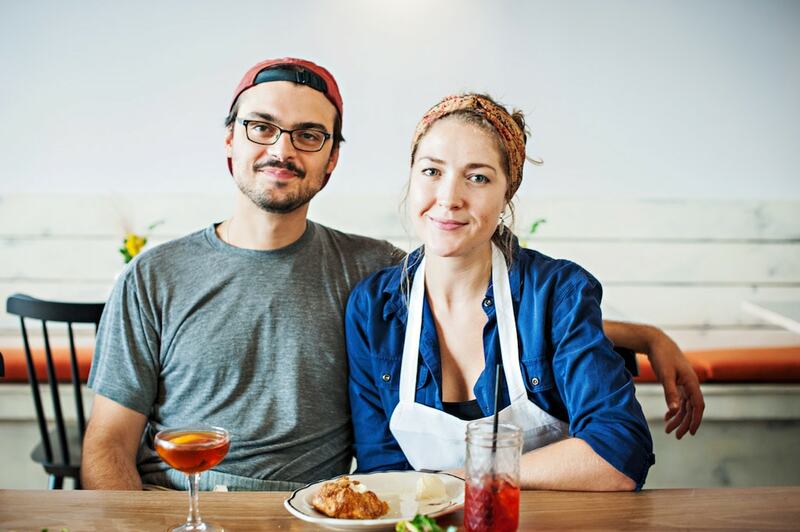 Check out their European-style communal brunch, a local favorite for weekend eats. It’s hard not to love the authentic and fresh ingredients served daily at Porta. 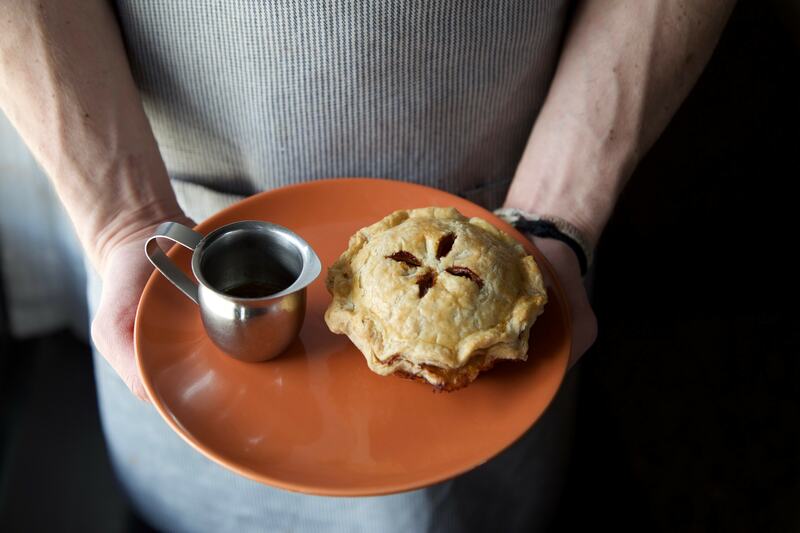 Their wood-fired, Neapolitan-style pies are worth braving the hour-long waitlist, and the warm ambiance and Americana vibe make it easy to stay all night. And since it’s only a few blocks from the boardwalk and Cookman Avenue, that means the nightlife is just within reach. A boardwalk sensation, there’s nothing like a Korean fusion taco at the end of a long beach day in Asbury Park. Serving up a creative concoction of traditional flour tacos with one-of-a-kind ingredients, such as tangy daikon radish, soy-sesame slaw, and kimchi fried rice (plus, your choice of tofu or meat), MOGO is well-known for its long lines of hungry beachgoers but even more famous for its signature sticker plastered all over town. Talula’s embodies the electric, cool, entrepreneurial spirit that’s taken over Asbury Park. In an industrial yet inviting space, they serve up mouthwatering, gourmet dishes that are crafted from locally sourced and sustainable ingredients. Famous for their homemade pizzas and simple fare, such as bread and butter, the young crew at Talula’s strikes the perfect balance of modern flair and homespun heritage. Tucked away in the upper corner of Asbury, the Lentil Tree is a hidden gem and favorite local eatery. Step into this cozy joint for some of the most authentic Mediterranean fare and Middle Eastern cuisine this side of the Atlantic. During the summer, it’s your best bet for beating the crowds and for scoring some tasty and flavorful comfort food. Order the Ginger Lemon Mint Tea to help wash down their famous falafel platter. You might not associate this shore town with authentic and savory French foods, but that is exactly why so many foodies are drawn to Pascal & Sabine. Blending a whimsical style and décor with a tantalizing and varied menu, it’s become a popular brunch spot as well. 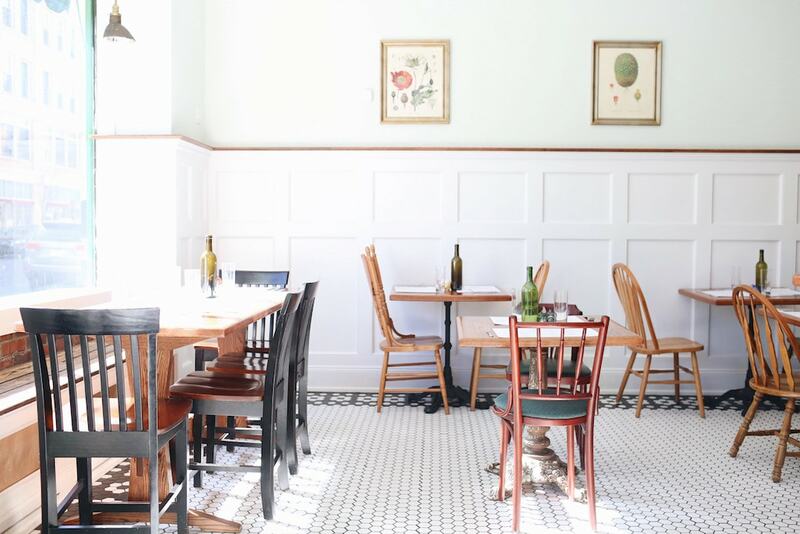 Here you can find all the charm of a traditional Parisian brasserie right in downtown Asbury.